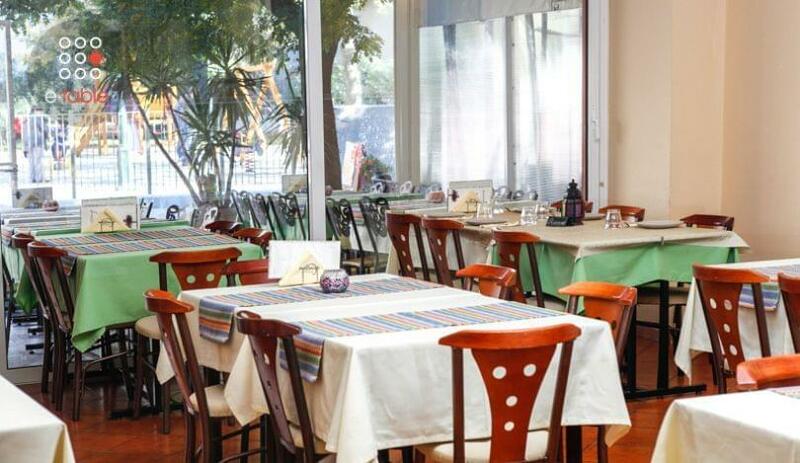 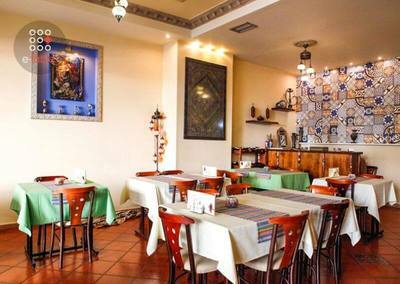 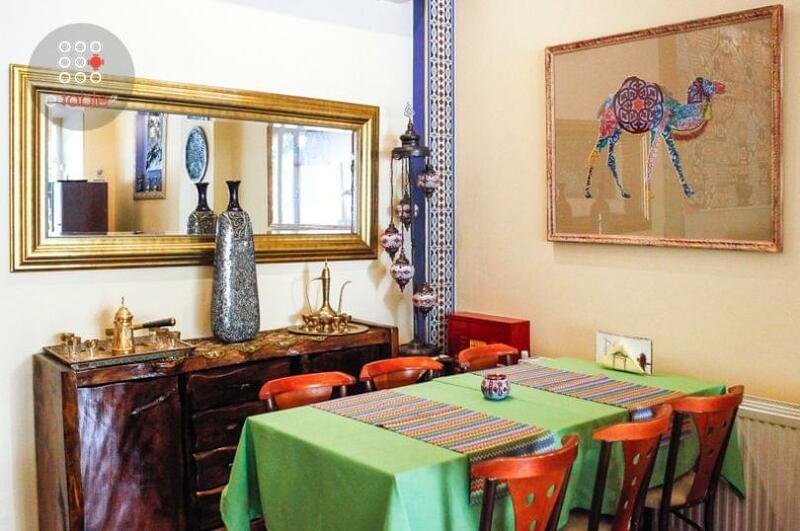 Massaya restaurant in Thessaloniki offers Lebanese and Syrian cuisine. 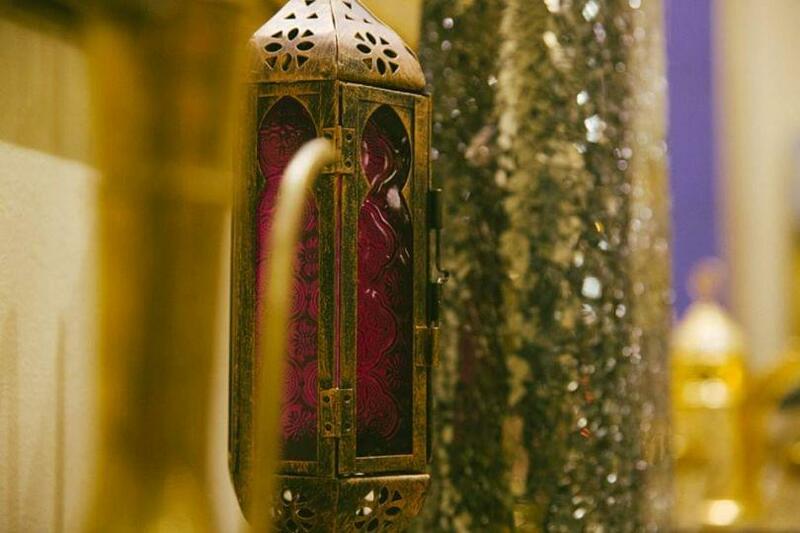 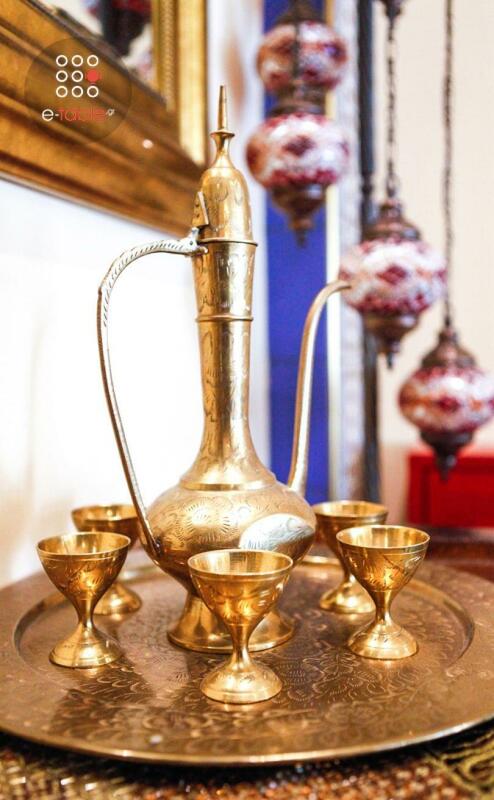 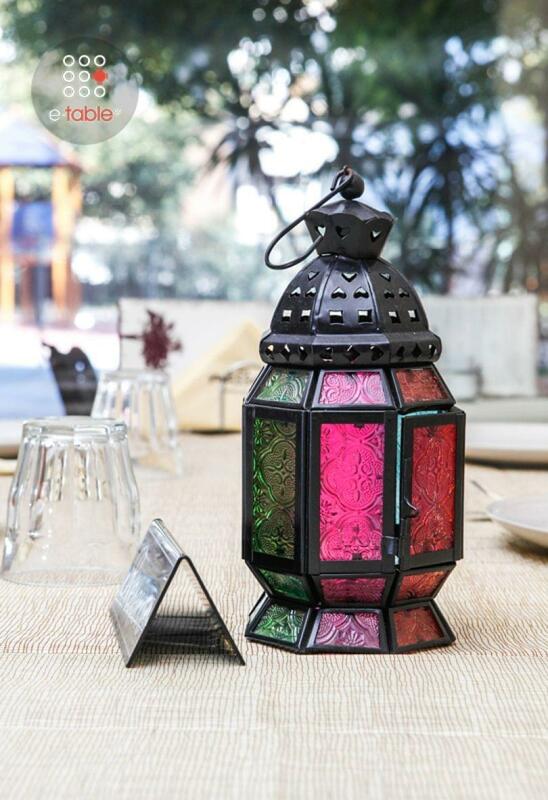 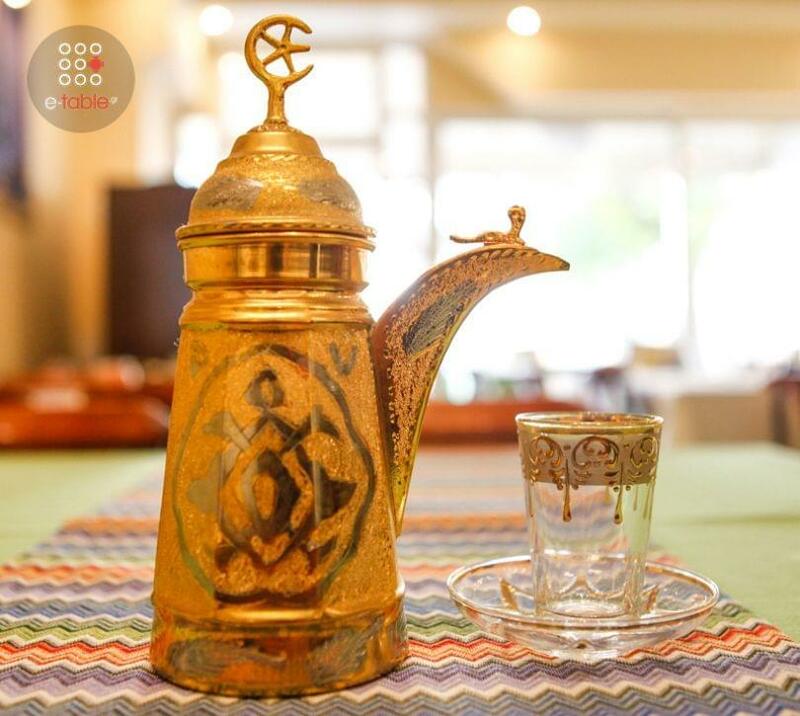 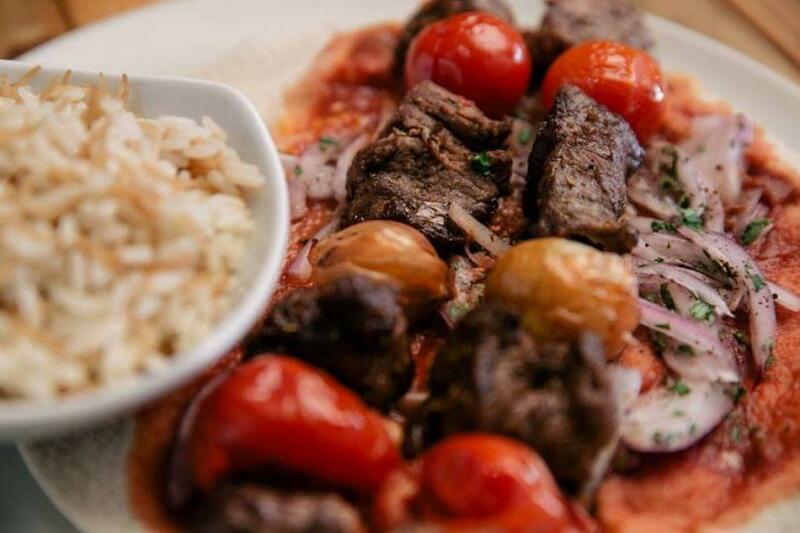 It is a place with authentic Arabic cuisine and original recipes from Syria. 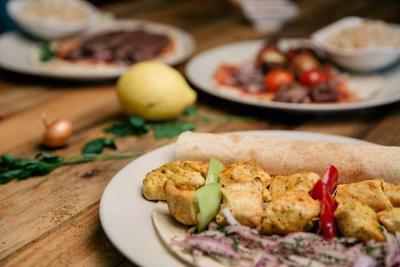 All here are homemade and prepared at the time of your order. 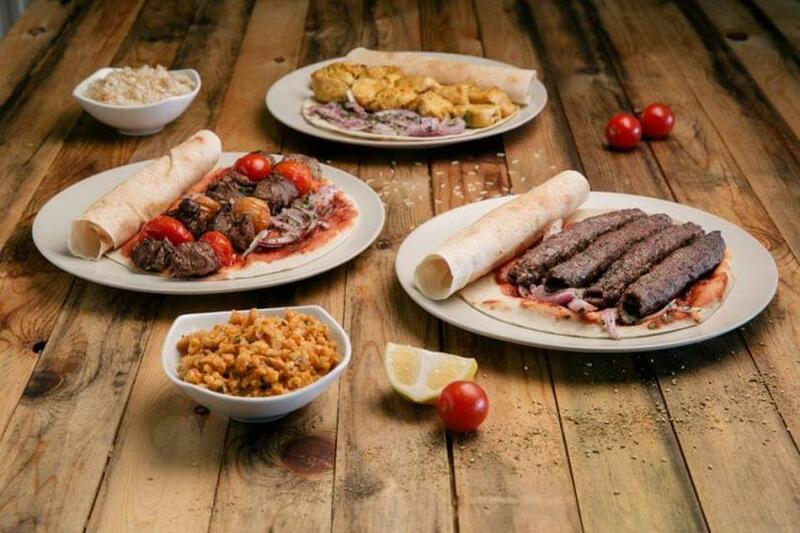 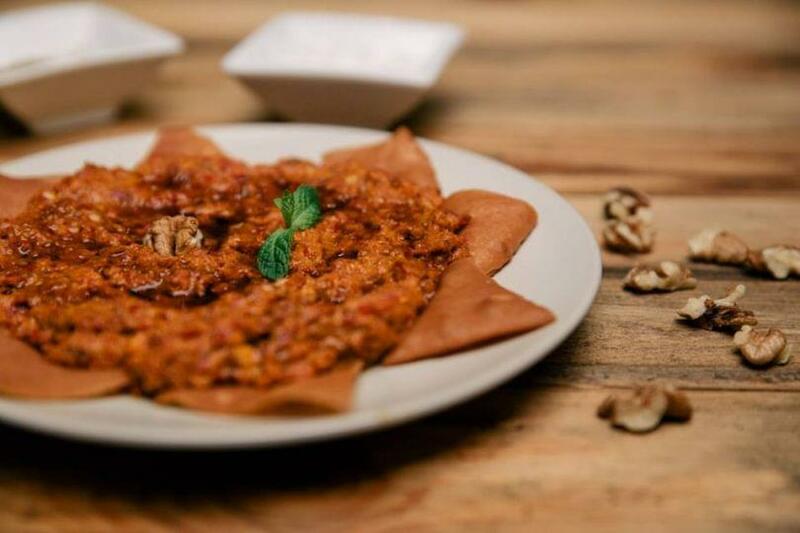 Try traditional "ouzi" with chicken, "mouchamara" with peppers from Florina, sesame, walnuts, pomegranate syrup and other secret spices, "Kobe" from ground beef with bulgur, "souvlaki" from chicken fillet grilled and wrapped in Arabic pie and other Arabic delicacies. 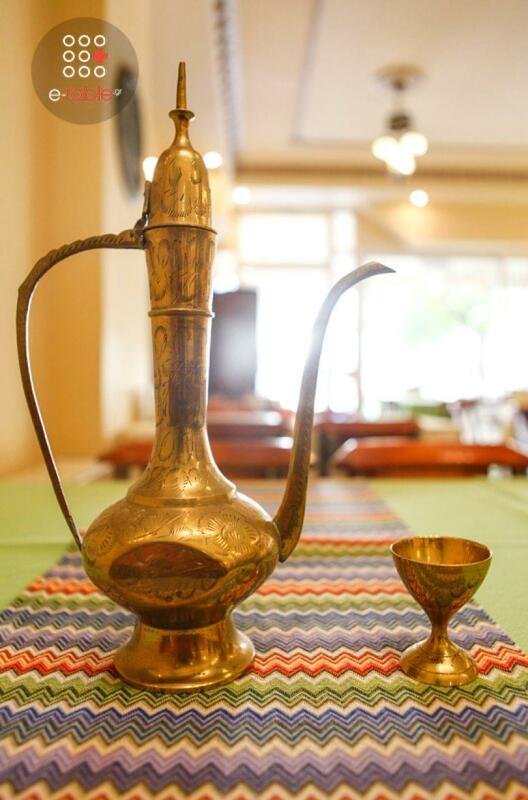 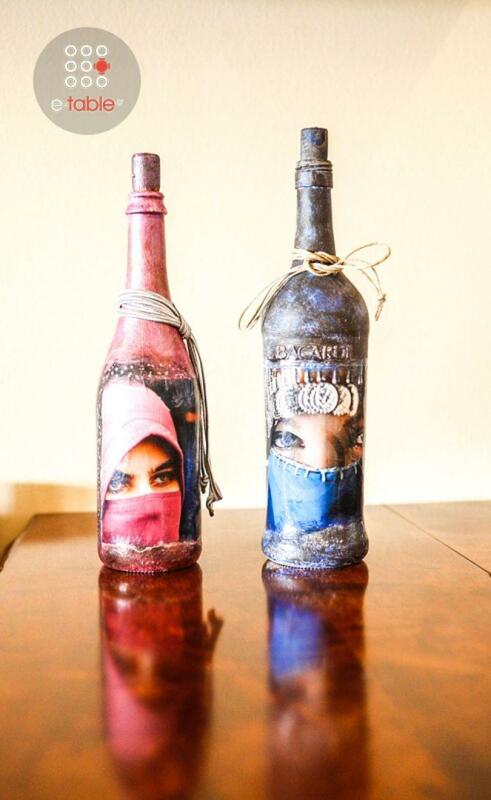 The wine of the restaurant is organic and the music is lounge Arabic with an Ethnic touch. 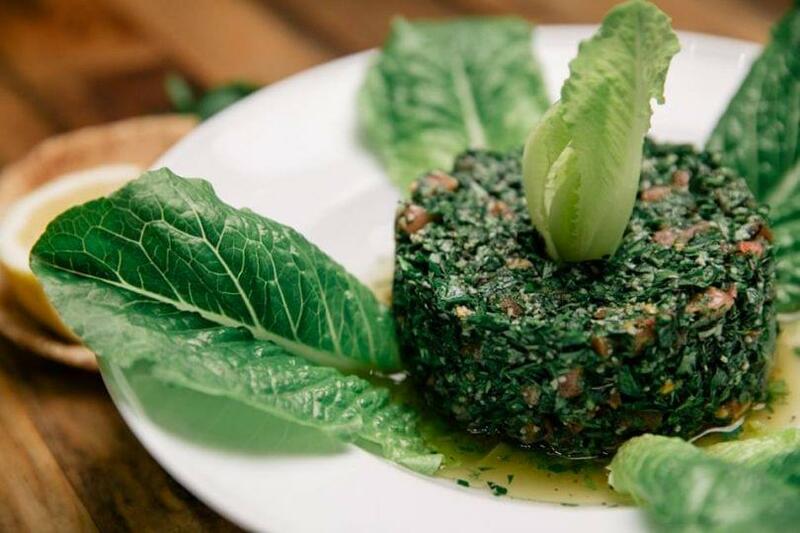 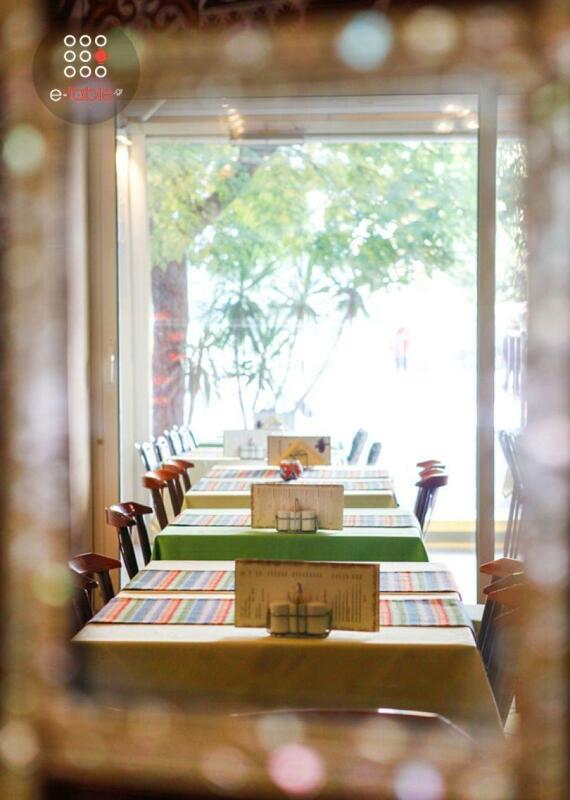 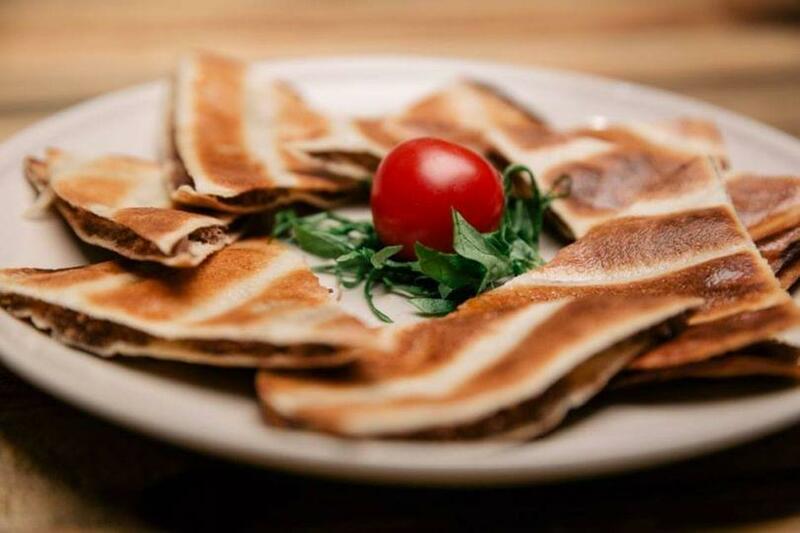 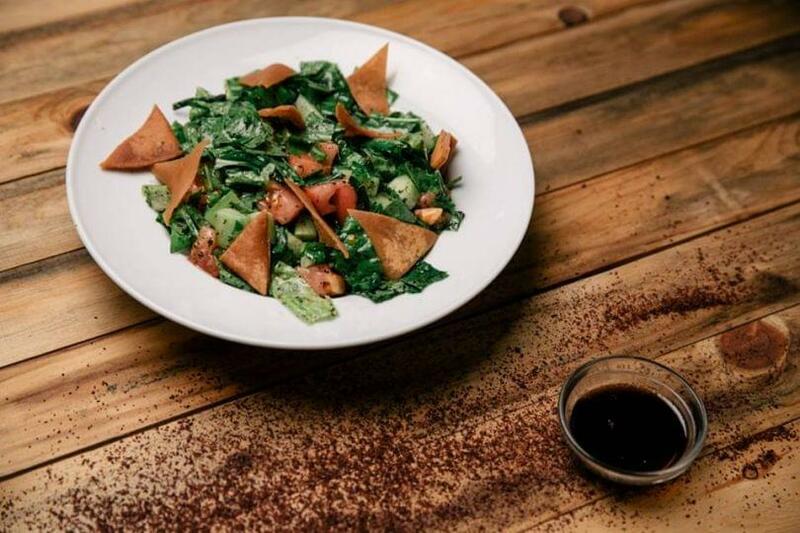 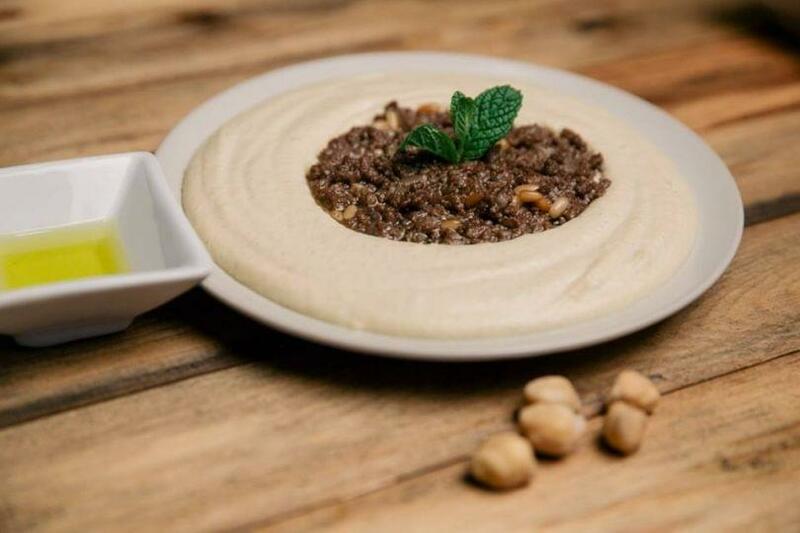 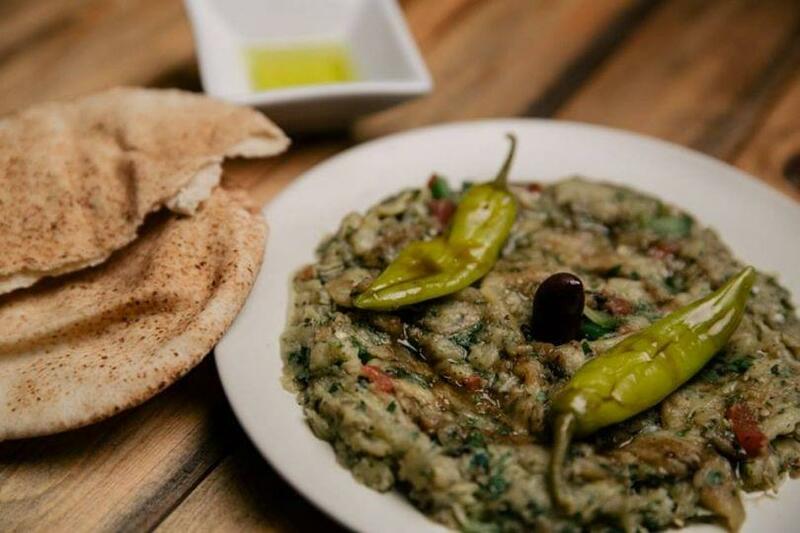 The place has its own parking (at Mitropoulou 58 street), while the fenced playground opposite the restaurant, makes the lebanese restaurant called Massaya an ideal destination for the whole family. 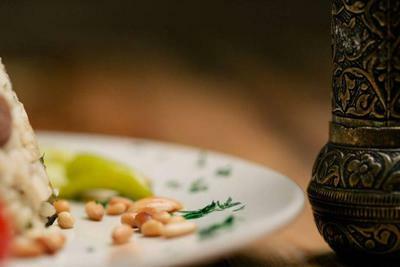 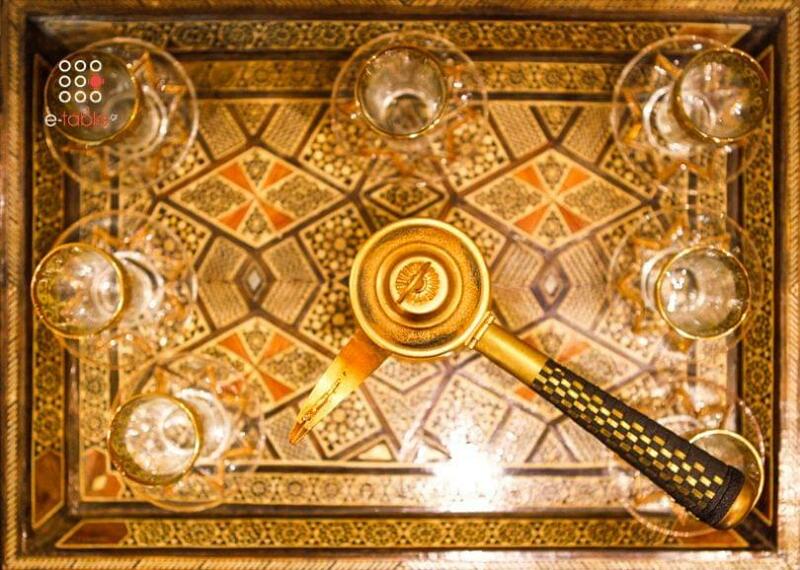 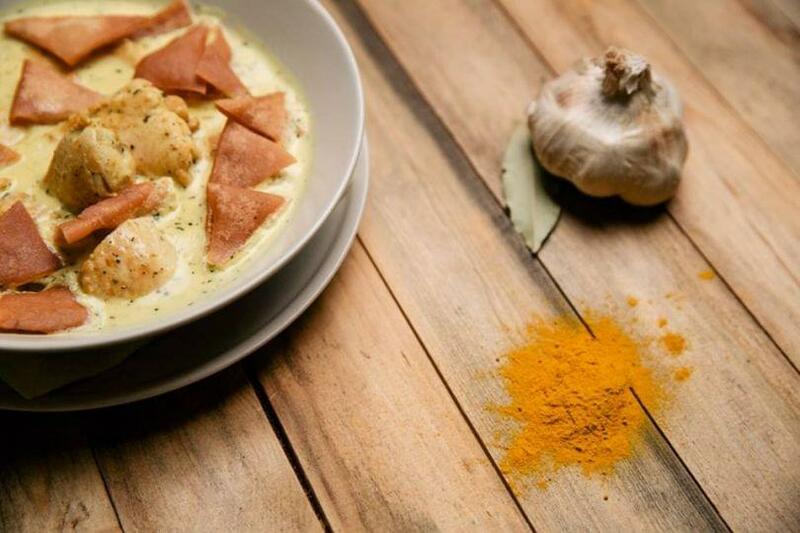 Make a reservation via e-table and enjoy unique offers and an incredible Arabian culinary journey.